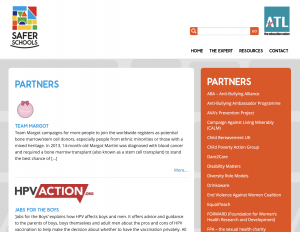 Team Margot is delighted to feature on the National Education Union‘s ATL Safer Schools website this month. 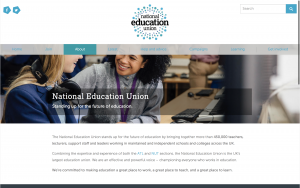 ATL’s Safer Schools network brings together the expertise of leading organisations, practitioners and academics to signpost education professionals, young people and parents to resources, debate and support. 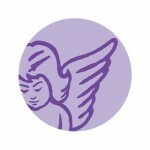 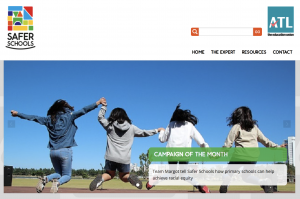 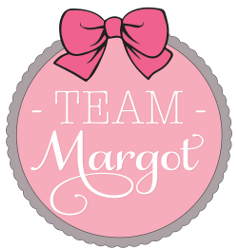 Team Margot are very proud to feature as the Safer Schools “Campaign of the Month” given the work we are doing with primary schools and our givingtohelpothers.org education programme.